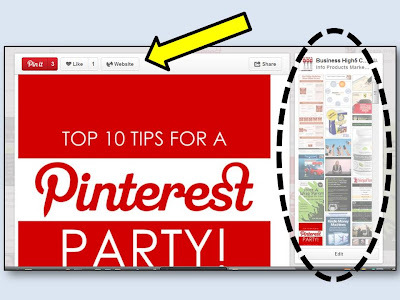 Surge Your Profits: Internet & Social Marketing Strategies: Pinterest's Pristine NEW LOOK! compare these features with those on a New Look Page. A pin's new, bigger look. The pins are bigger, more attractively displayed and detailed and the navigation is more convenient. 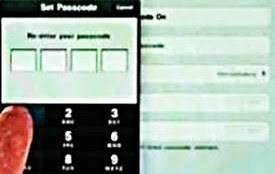 When you upload your pin, remember to enter your url. This will now prominently display as a 'website' button above the pin (yellow arrow) which will encourage people to click on it for more information. If you pin from a website you don't even need to enter an url because this is captured automatically within the 'website' button!! Isn't that so cool? Watch my video as I demo this! You can easily access the rest of the pins from the same board without navigating away from your pin as they are located on the RHS (cf. black circle). 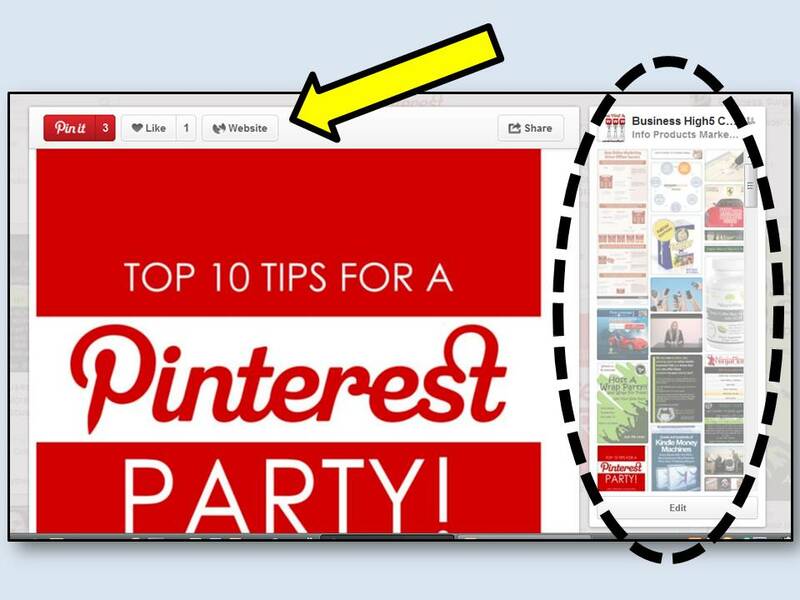 How to use Pinterest to Create Traffic and Sales for your Business. Now look below to see the "other pins" that were also pinned (black circle, green arrow), so now you know about the other interests of your target market. Here are the steps for switching to the new look: Login, click your icon, then click the switch link (last one in the drop-down box). Warning: this is a permanent change ('Ready to switch for good?')! verify your website URL - via a variety of options eg. file upload or meta-tag. addons for sharing, etc. - select and follow the process, according to your needs. 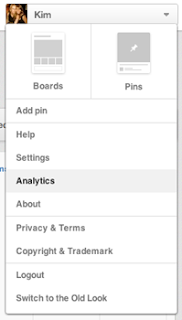 Note: the analytics are based on information regarding your website - pins coming from there, traffic to your website from the pins on Pinterest, etc. To view click on your icon and the analytics link. For more information on analytics go here. 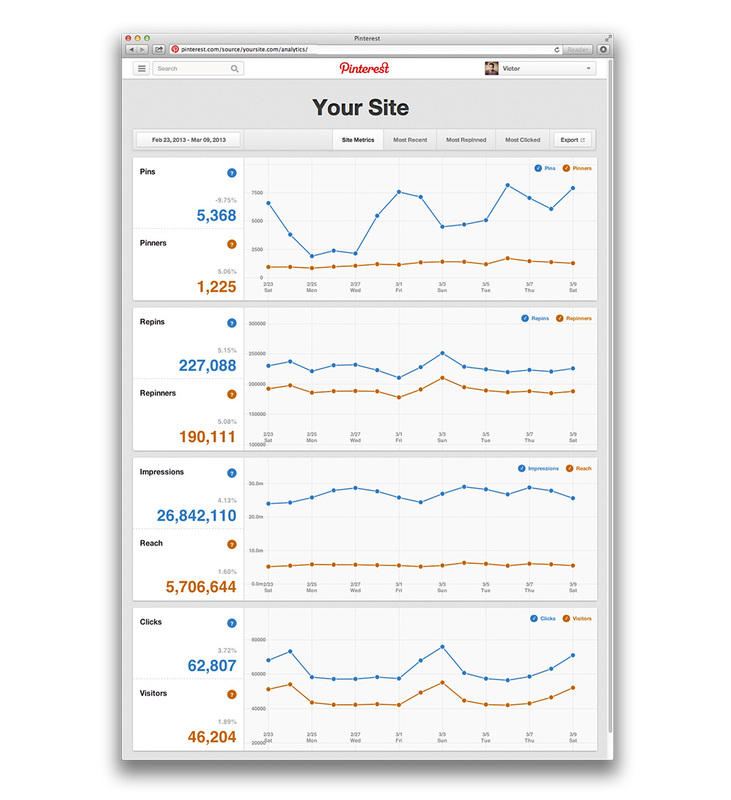 Analytics provides valuable insights on your site's traffic. 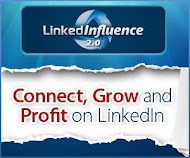 It is an indispensable tool especially if you are running a business. One of the most valuable benefits of the new look (for business accounts) is this feature without which one is operating blind on this platform. 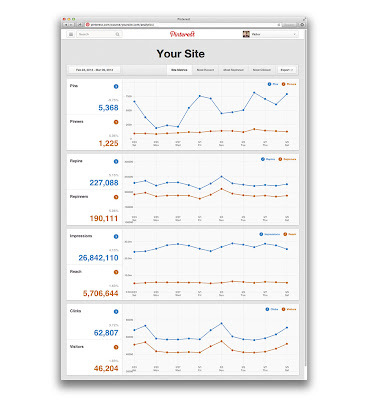 Now with informative insights you can tweak intelligently to maximise your traffic, customers and sales...for free! 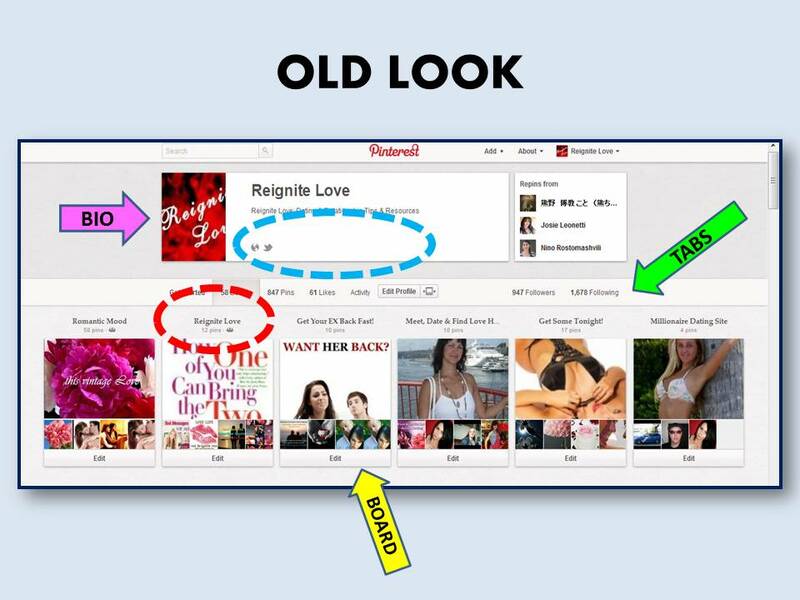 One feature that was lost with the 'New Look' design was the ability to automate your post easily to send out to multiple social media platforms (Pinterest, FB and Twitter) with just one click. However if you have to lose that function in order to have analytics it would probably be more beneficial this way for businesses. 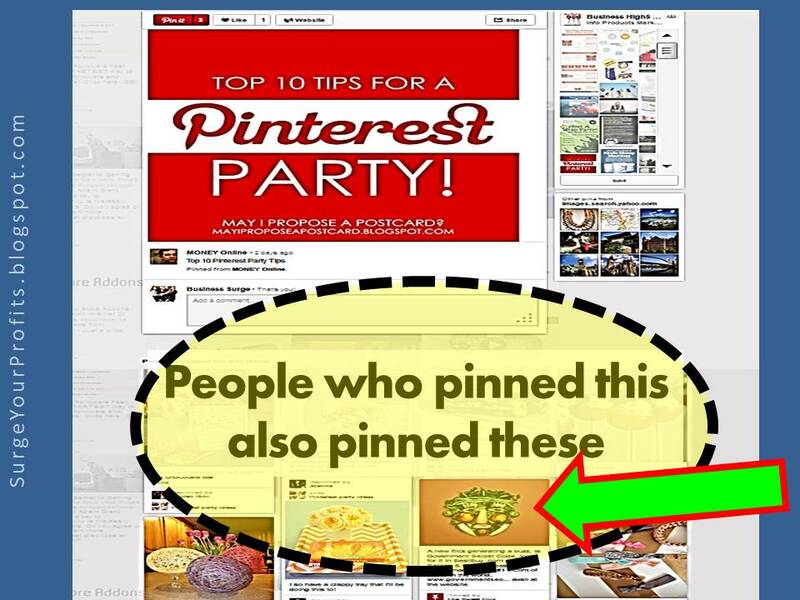 Having said that I hope Pinterest will reinstate that useful automation feature for the sake of the many pinners who lead busy lives but remain active pinning and sharing beautiful and/ or useful pins with many people all over the world. Follow us on Pinterest, we follow you back!